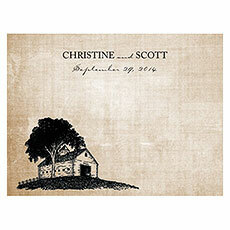 Weddings require all kinds of correspondence, from thank-you notes to table assignments. 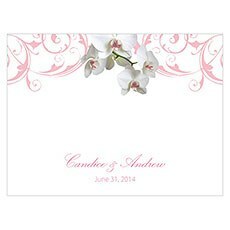 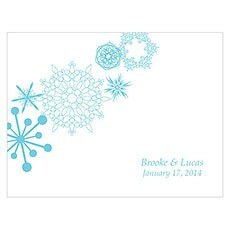 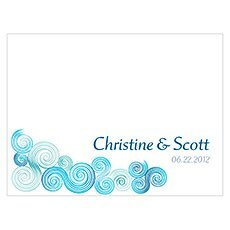 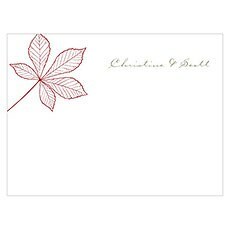 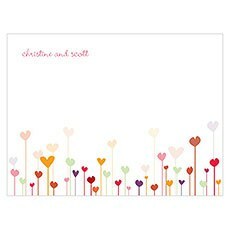 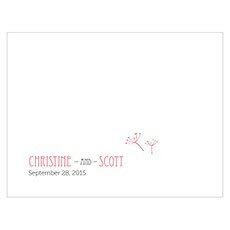 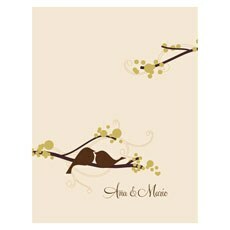 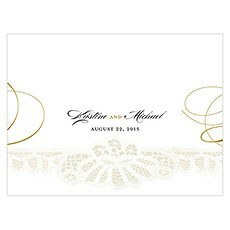 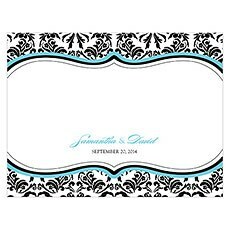 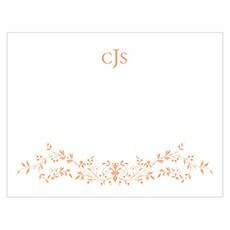 For all of those formal communications, The Knot Shop offers multipurpose personalized note cards that you can use for just about anything.These note cards come in handy when it comes to making casual conversation look elegant, and they come in styles that coordinate with the rest of your wedding theme. 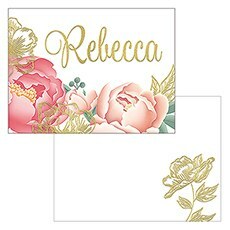 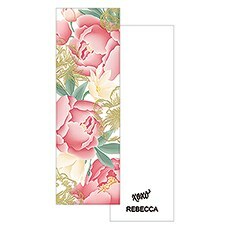 You'll find personalized note cards with simple black and white damask prints, quirky, colorful designs and timeless floral patterns. 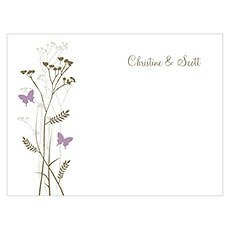 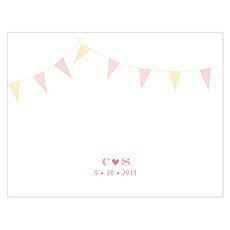 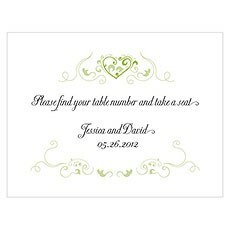 We even carry more unique styles for theme weddings, such as picnic-themed note cards. 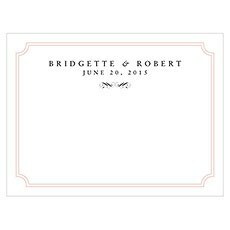 With both of the couple's names printed across the cards or a personalized message to send to each of your guests, these note cards will help you to make sure that everything runs smoothly before, on or after your wedding day.